There is a bleak aura around at the moment. Let us hope the dark passes soon. Nice poem. This is just so awesome, I am too in love with the moon and the night sky. 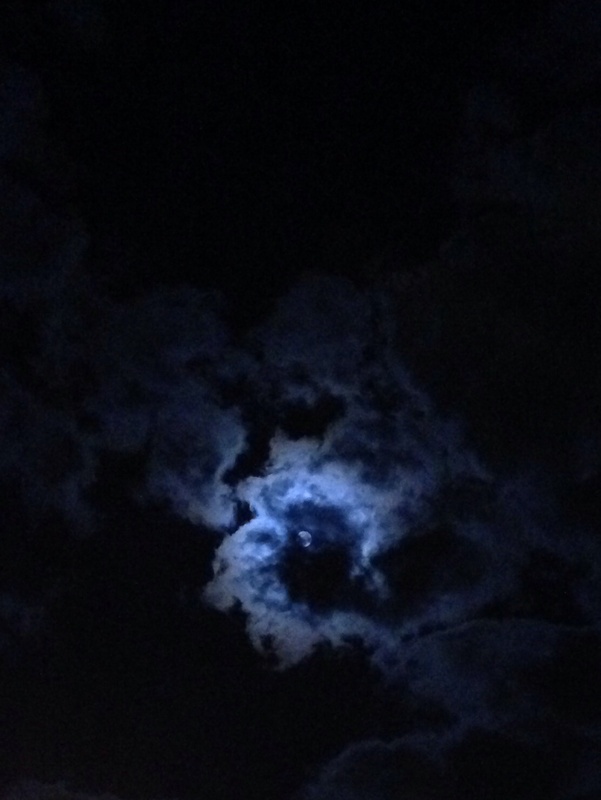 Seeing the moon sail the sky, my heart glides………………..